We are proud to be known not only for the quality of our work but for the productivity of our employees and the value we bring to every project. 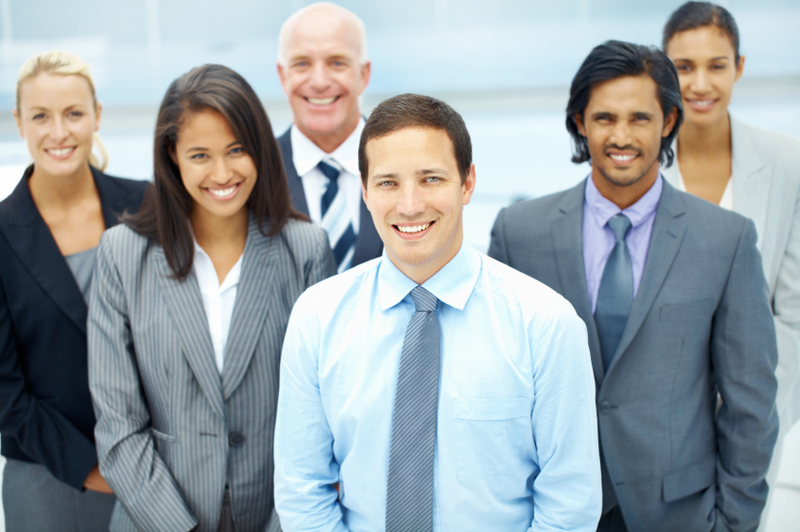 We employ dedicated electricians and project managers with many years’ experience in the electrical trade. CES can say with confidence that their experienced workforce will be able to finish your project with quality service on-time, every time. Our project leaders and supervisions have an average of 15 years of experience while our field personnel have an average of 12 years. 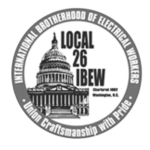 Contemporary is proud to say our electricians are members of The International Brotherhood of Electrical Workers (IBEW) local 26 and they have completed a 5 year apprenticeship program. Contemporary is also member of the Washington Building Congress & NECA.